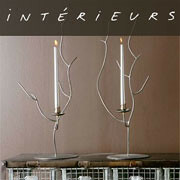 It’s a pleasure to be a guest blogger on Francine’s Art de Vivre today. After reading so many entries (and not because Francine is my boss! ), it’s an honor to contribute. We recently took a trip to Las Vegas for the World Market, just barely escaping one of the many snowstorms we had this winter, and headed out West (thankfully!) 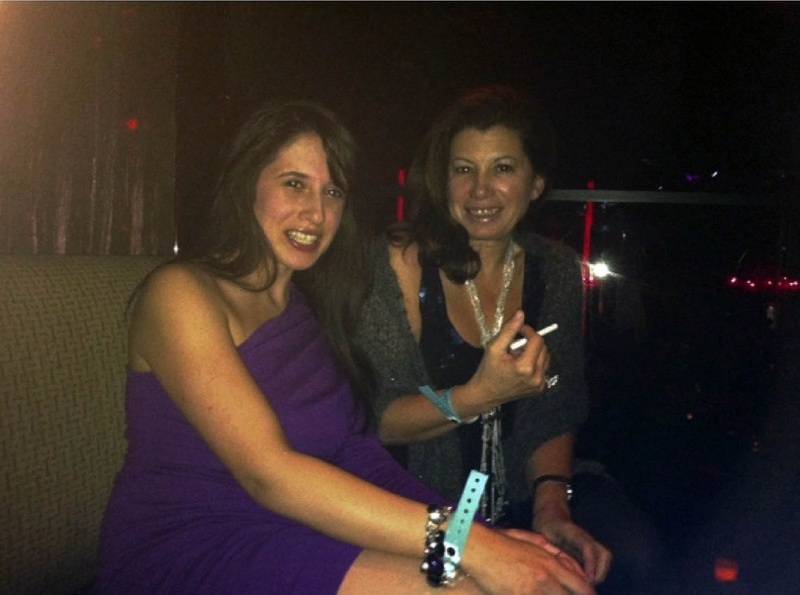 after changing our flights and landing in Las Vegas, hoping we were confirmed for our rooms. I knew a lot was at stake and I needed to plan her itinerary and plan ahead her surrounding as to not discourage her from the City of Sin. 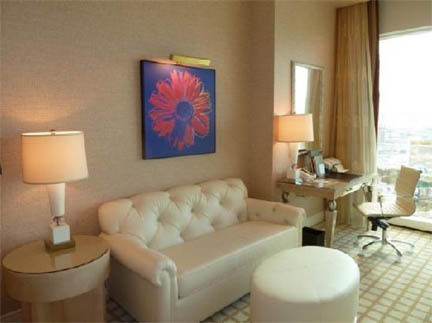 We stayed at the wonderful Wynn Hotel, and were amazed with the design choices made in the rooms as well as the hotel grounds. We were very disappointed that the pool areas were under construction as we were hoping to enjoy our early breakfasts outside! 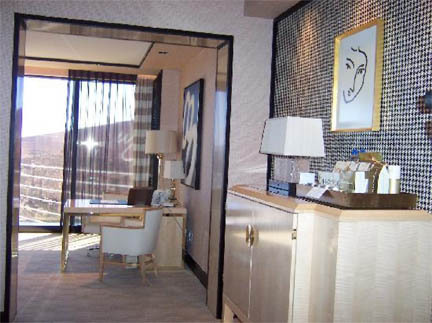 The ambiance of the rooms was very light and airy, which was a great contrast between the main hallway, which at the Wynn is curve, and the walls, ceiling and the flooring are a deep chocolate color. And the bed was one of the most comfortable ones I encountered while traveling. The furniture choice was very elegant, and the glamour was highlighted by a consumer’s ability to design their own lighting ambiance for their spaces. 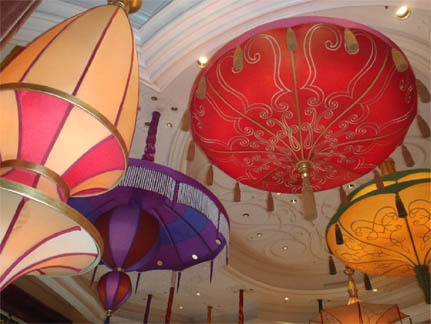 The hotel grounds were spectacular and the design language used was very whimsical. 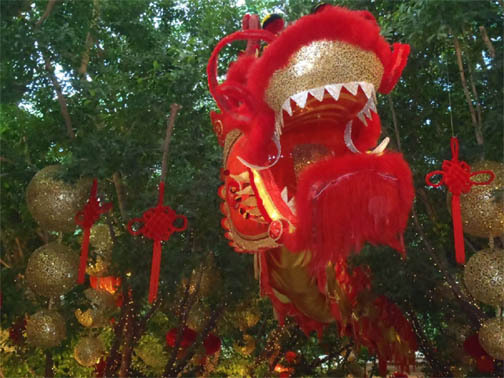 Between the Chinese lanterns, dragons and disappearing water sculptures, we felt the richness and exuberance of Las Vegas that so many get drawn to each year. Since the floral arrangements were freshly made daily, it made the escape from the sounds of gambling that much easier while walking through the casino. 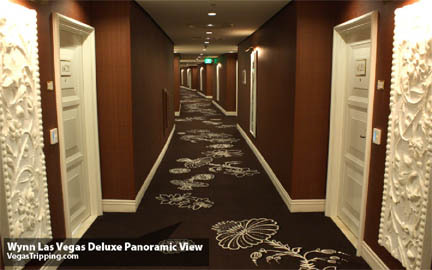 The hallway at the Wynn smartly used the curve, insuring that the viewer isn’t staring at the dreadful long corridors, LV hotels are known for. The sculpture of a man underneath a man made waterfall was especially striking at night. Our itinerary next day included the World Market and hosting our event at Tao Las Vegas. 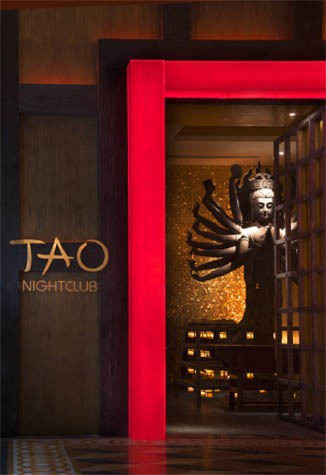 At TAO, which was designed by a New York based design group, I Crave, is heavily inspired by China, especially Shanghai of 1920s. 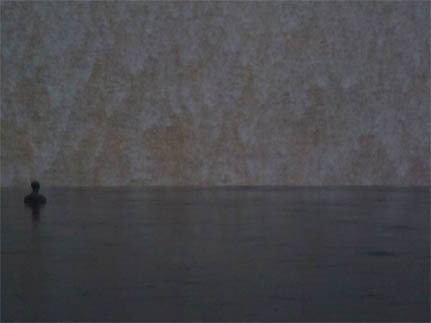 Large-scale photographs of Chinese workers, farmers grace the walls of this beautiful space. As we sat underneath the Buddha, our guests enjoyed a wonderful set of appetizers and drinks followed by a scrumptious dinner. 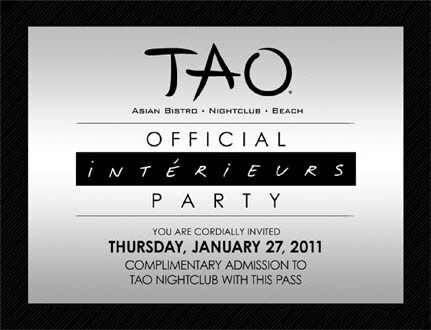 Later we were escorted by Tao’s marketing director to our private sky booth, where we were able to escape the crowd and enjoy cocktails with our guests, who even though are Vegas dwellers were quite excited about the prospect of a royal treatment. 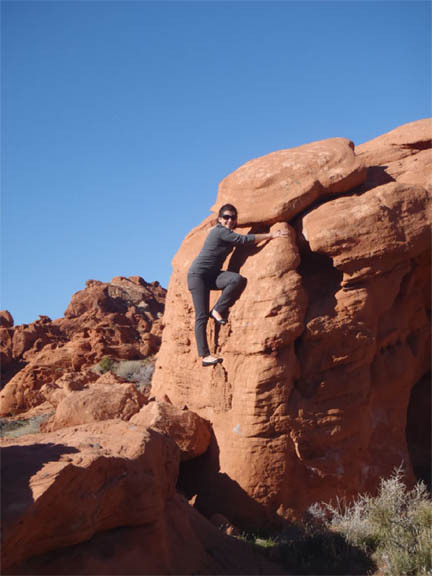 After a glamorous night, maybe just to prove our guests wrong from the night before, we woke up bright and early and decided to drive 45 minutes away from Las Vegas, to the Valley of Fire. 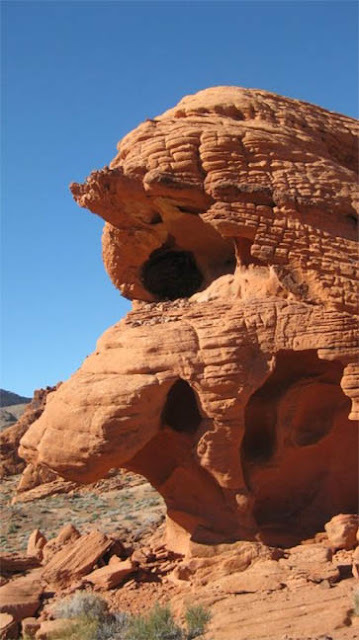 Valley of Fire is one of Nevada's oldest state parks. 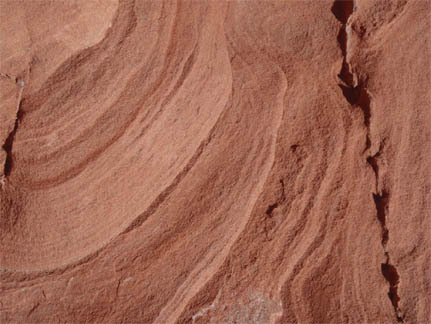 The valley derives its name from the red sandstone formations and the stark beauty of the Mojave Desert. Ancient trees and early man are represented throughout the park by areas of petrified wood and 3,000 year-old Indian petroglyphs. 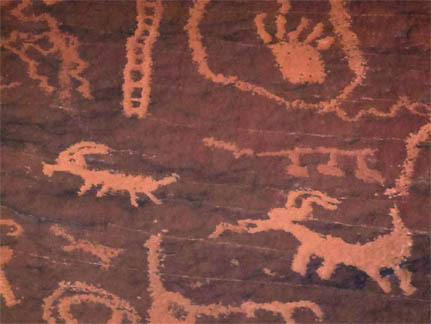 One of the symbols drawn by the Indian settlers was called the mystical bat woman, and after seeing her image outlined in the park’s brochure, I dedicated an afternoon searching for her on the canyon walls. It only took 4 hours of hiking and passing by the same rock twice underneath different light to find her, but imagine my personal triumph when I spotted her. The beautiful flora found in the desert, makes it that much more valuable and appreciated when seen. After hiking the Valley of Fire we returned to New York, inspired by the colors and shapes, and still carrying red sand in our shoes, seeing the snow outside the taxi window, it made our trip that much more abstract and that much more special. 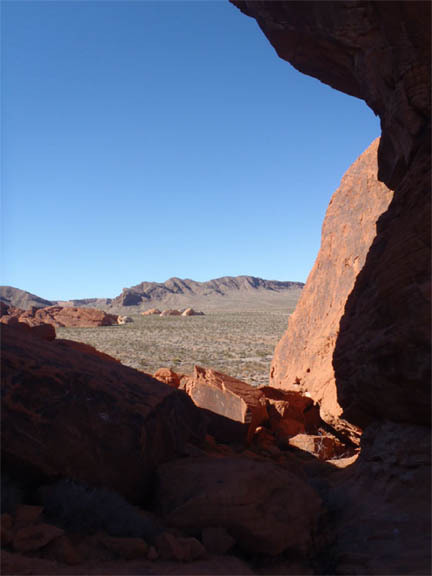 The stunning scenery at the Valley of Fire took our breath away, the lack of any sound of any sort was magical and mystical. Seems that you had a wonderful trip. 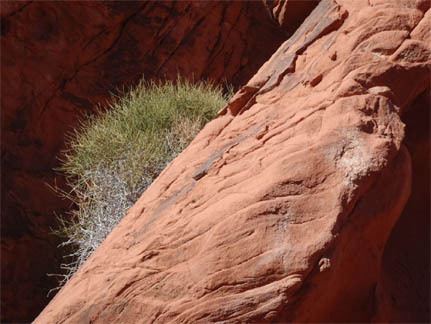 The Wynn is beautiful as are the rocks. Thank you for sharing your time in Vegas. someone looks like they had a blast!! What a fabulous trip - a little bit of everything. The glamour of the beautiful hotel, a chic party in a fabulous club and exploring nature's amazing wonders = what more could you ask for!! That must have been interesting going to that area, see any snakes?? This was such a great post and you both look like you enjoyed it.. Thank you for wonderful comments, I actually did see a scorpion which was quite terrifying. But the beauty of the surrounding was enough to make me forget snakes and other less desirables. Great way to spend a few days in the warmth of Nevada. you are rock climbing? omg!!!!! scary. loved your comment today. i can't wait to see the project. will you send me pictures where you are done? i would love to see them. What a great post you have done. I love the pic of Francine in her 'element'. I look forward to reading more of your posts!